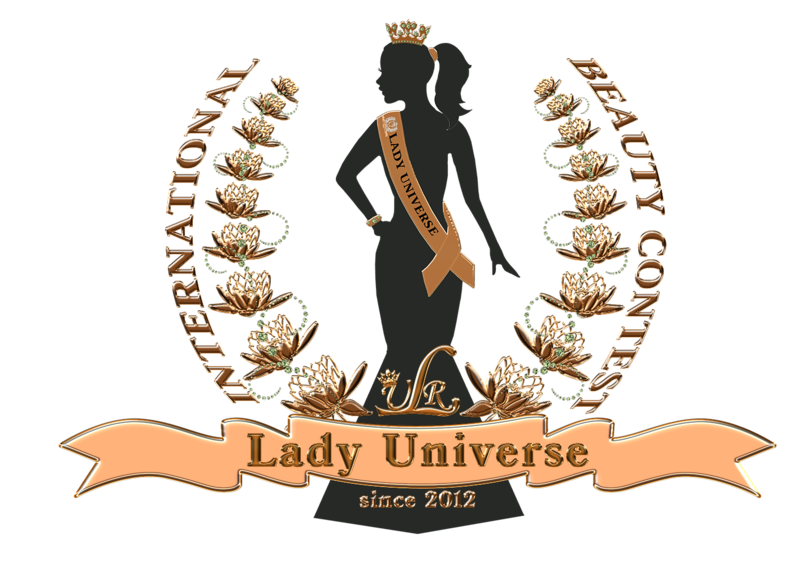 Our International beauty contest , www.lady-universe.com and www.lady-universe.ru was created in the Russian Federation, as well as the contest Lady Russia founded in 2012 and held for the first time in the centre of Moscow in 2013. This year we are holding the VII International beauty contest Lady Universe 2019 and the VIII contest Lady Russia 2019. Before the contest was conceived or organised, we had checked in all the Russian and international browsers to make sure that no other contest under the name of Lady Universe exists, in order not to appropriate other people’s ideas, creation or copyright! Wellcome to the International beauty contest Lady Universe! President of the International beauty contest and fond "Moscowiya"